isogrifo has no other items for sale. 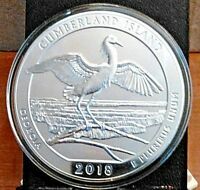 2018 AMERICA THE BEAUTIFUL CUMBERLAND ISLAND GEORGIA 5oz ( last one this price)! just as described , nice set Thank you! 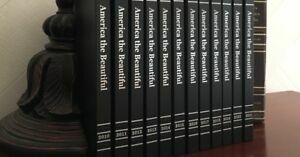 Nice set of display books. 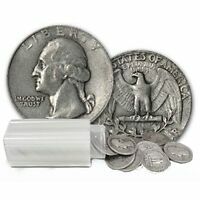 Good quatity and price. 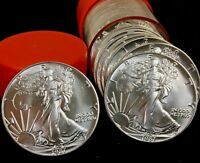 Great seller!! !